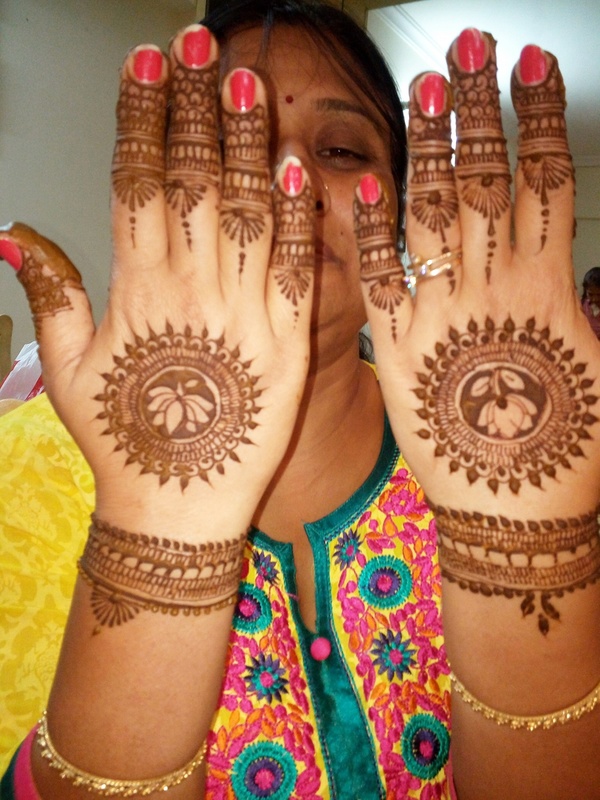 Ari's Mehendi World is based in Mumbai and they offer stunning bridal mehendi for brides all over the city. Arti Thakkar, the owner, has over 25 years of experience in the industry and makes sure she creates just the perfect thing for every bride. 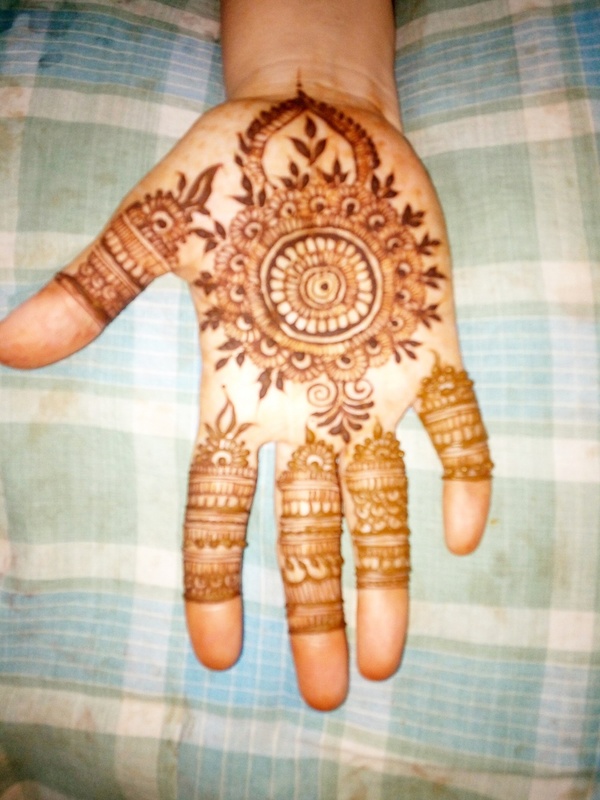 Ari's Mehendi World is a bridal mehndi artist based out of Mumbai . Ari's Mehendi World's telephone number is 76-66-77-88-99, address is Andheri west,Mumbai 58. 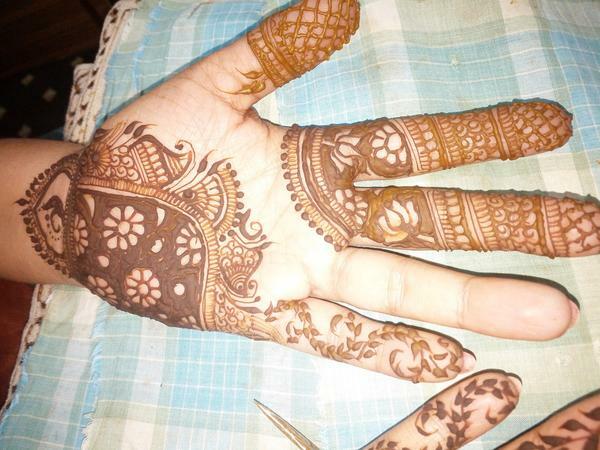 In terms of pricing Ari's Mehendi World offers various packages starting at Rs 6000/-. There are 1 albums here at Weddingz -- suggest you have a look. Call weddingz.in to book Ari's Mehendi World at guaranteed prices and with peace of mind.